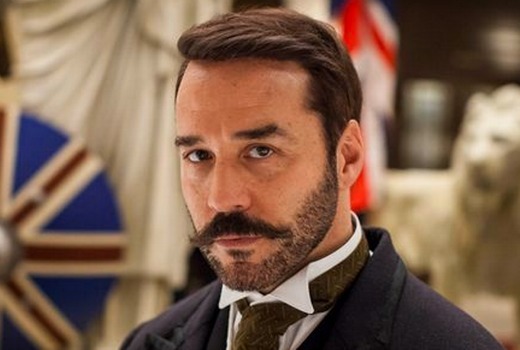 UK drama Mr. Selfridge is moving to 7TWO after this week. It continues with double episodes at 10pm Saturdays from June 20th with Episode 7. It should conclude a week later with two more episodes. Episode 6 airs 11:30pm Thursday this week. This is a great show but a lack of advertising has meant that the Australian public have been unaware that it was available. I’ve recorded every episode as it was screened too late at night. Good show….treated badly by Seven….this is the final insult…Not Happy! Seems the move is to make way for Live Racing from Ascot. Royal Ascot from England? That’s new. Though I guess it’s still people in formal dress. Reports of its demise seem slightly exaggerated. Episode #3.6 is still listed for Thursday night on Seven. And the its the last 4 eps of the season will then be burnt of as double eps from Sat 20th on 72. I’m still enjoying Mr Selfridge. I must be in the minority, to watch this excellent show, why can’t Seven put on these shows earlier…….because they have to show inane House Rules or the equally inane My Kitchen Rules. Thanks for the heads up. I’ve still been watching even though it has been banished to a late slot and now deported to 7TWO.